Mauricio Pochettino says Toby Alderweireld could miss Tottenham’s trip to Crystal Palace this weekend after suffering a “small incident” in training. Alderweireld has injured the same leg that suffered a serious hamstring problem, seeing him miss three months of action earlier this season. The Belgian was unable to finish training on Thursday and will be assessed ahead of Sunday’s visit to Selhurt Park. Earlier this week, a report emerged suggesting Spurs are willing to sell Alderweireld after talks over a new contract broke down. It is believed the club has offered Alderweireld £110,000 a week plus bonuses, but the Belgian wants a basic weekly salary of £150,000. 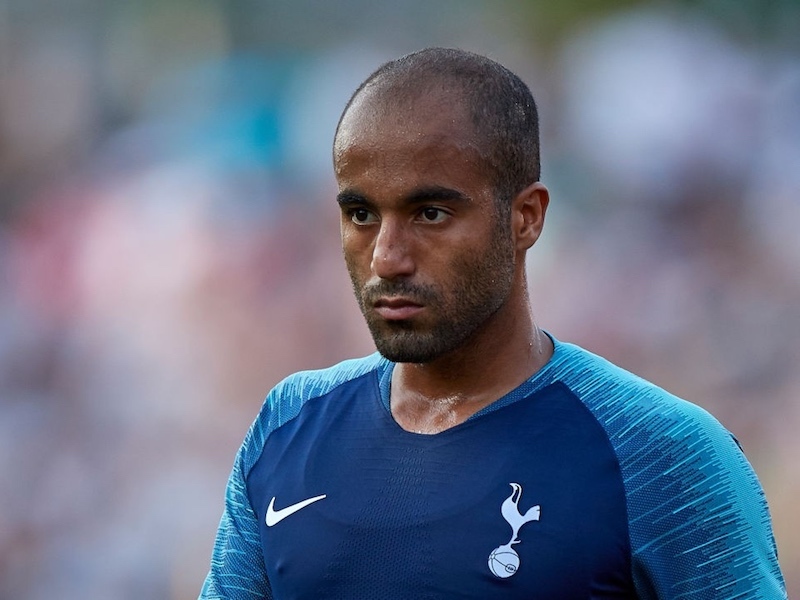 Tottenham are apparently unwilling to meet those demands, and as a result the Belgian could be sold at the end of the season. Pochettino is thought to have backed the club’s decision and would be happy to spend the money on new recruits. But the Spurs boss was coy when asked about the situation in his weekly press conference. “I am not involved in negotiations. I never talk about rumours, what the media say or what happens around the club. It is not my job and I cannot say nothing about that,” he said (via ESPN). Hopefully Alderweireld’s injury isn’t serious – the longer he is out for, the longer speculation about his future will drag on.